From now till September 25, an Original Cap Ash Pikachu can be redeemed on Pokemon Sun and Moon. The Original Cap Ash Pikachu comes with a special Pikashunium Z Z-Crystal, which changes the move Thunderbolt into a Z-Move called 10,000,000 Volt Thunderbolt. To redeem the Original Cap Ash Pikachu, use the code PIKACHU20 in Mystery Gift. 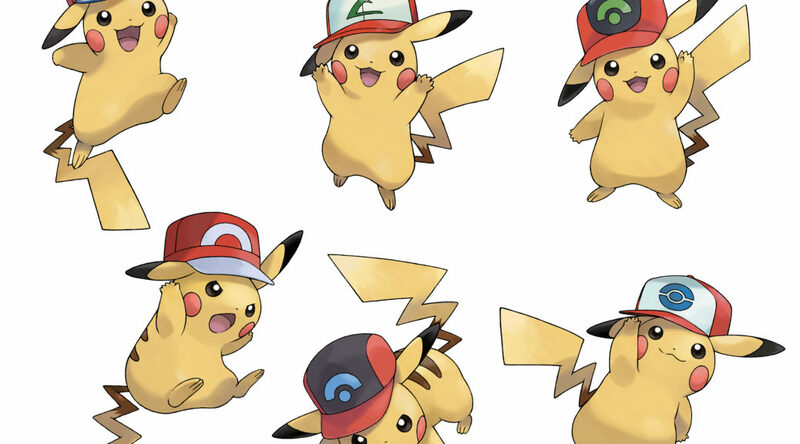 If you choose to redeem the Original Cap Ash Pikachu anytime from now till September 25, you won’t be able to redeem the one of the other five Ash Pikachu designs, so make sure you choose wisely.